BRUSSELS (Reuters) - EU antitrust regulators have reinforced their case against Qualcomm where the U.S. chipmaker has been accused of selling chipsets below cost to drive out a rival. The move came as U.S. President Donald Trump slammed a $5 billion fine against Google, saying the European Union was taking advantage of the United States. Qualcomm, the world's leading chipmaker, has been in the EU crosshairs since 2015 when it was charged with predatory pricing aimed at forcing out British phone software maker Icera between 2009 and 2011. Icera was later acquired by Nvidia Corp. The EU enforcer on Thursday said it had sent an additional charge sheet. Such documents typically strengthen regulator's preliminary conclusions and address points raised by companies to the first charge sheet. "The supplementary statement of objections sent today focuses on certain elements of the 'price-cost test applied by the Commission to assess the extent to which UMTS baseband chipsets were sold by Qualcomm at prices below cost," the Commission said, without providing details. The move against another U.S. tech giant came as Trump hit out at a record fine handed down to Google a day earlier for illegal business practices aimed at boosting its search engine and chrome browser on mobile devices. "I told you so! The European Union just slapped a Five Billion Dollar fine on one of our great companies, Google. They truly have taken advantage of the U.S., but not for long!" Trump said in a post on Twitter. 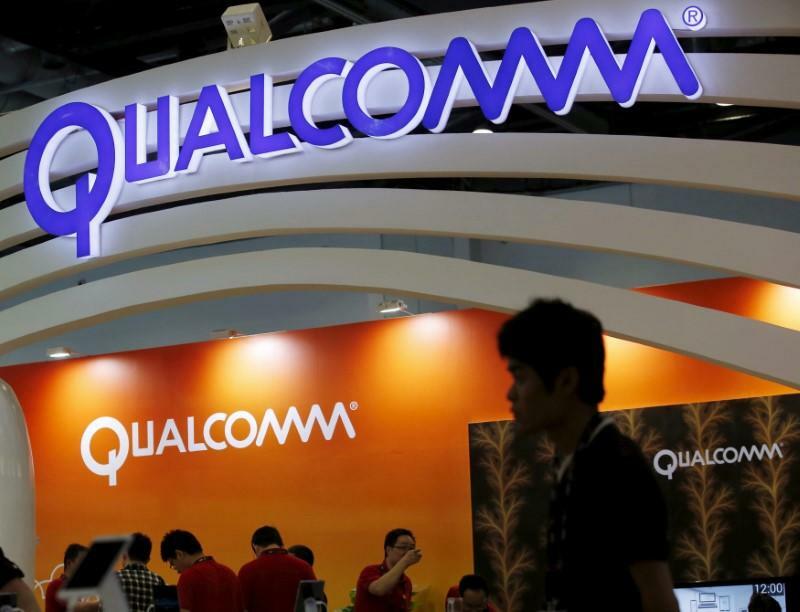 Qualcomm expressed disappointment with regulators' decision to continue the investigation. "We believe that once the Commission has reviewed our response it will find that Qualcomm’s practices are pro-competitive and fully consistent with European competition rules," he said. Qualcomm can face a fine up to 10 percent of its worldwide turnover if found guilty of breaching EU antitrust rules.